Are there meters that measure all basic types of radiation? Which are the best? Why you should choose such a type of meter and why you should avoid it. 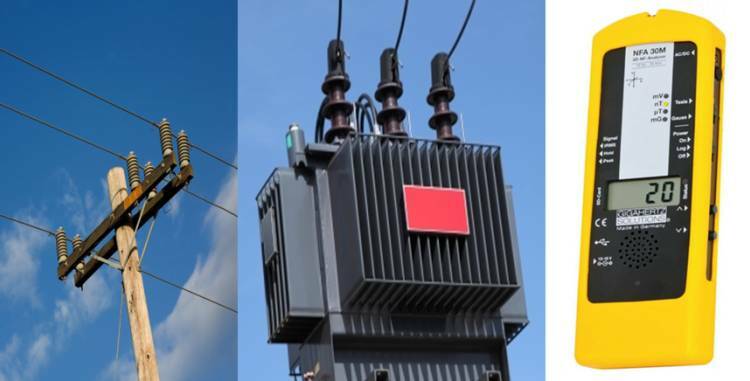 How to alternately choose a combination of meters to measure high and low frequency electric, magnetic and electromagnetic fields. 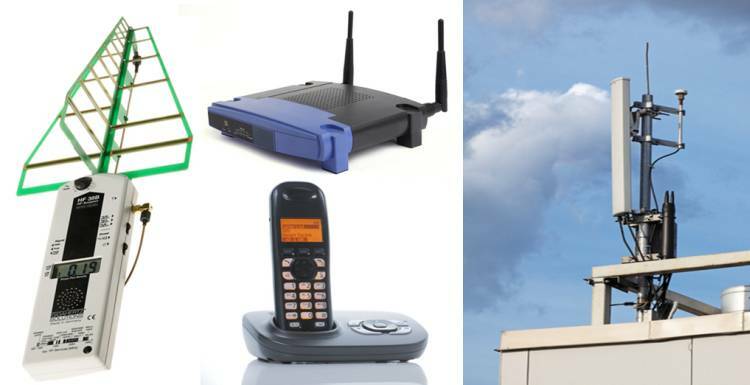 How to easily measure radiation from cell phone masts, Wi-Fi etc. 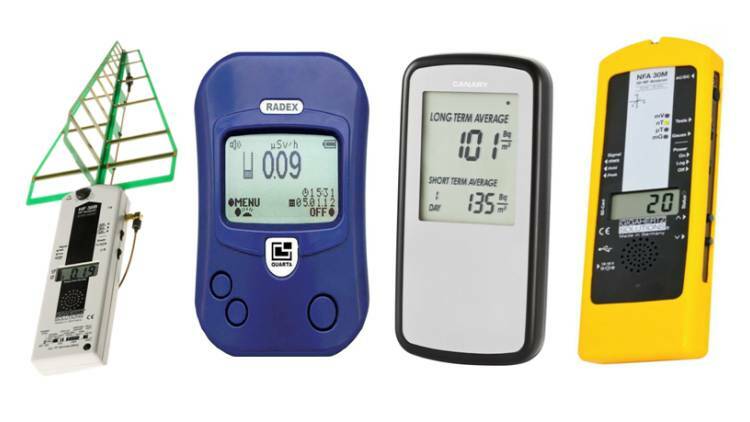 How to choose an economical, reliable and easy to use high frequency radiation meter. Which are the necessary features. 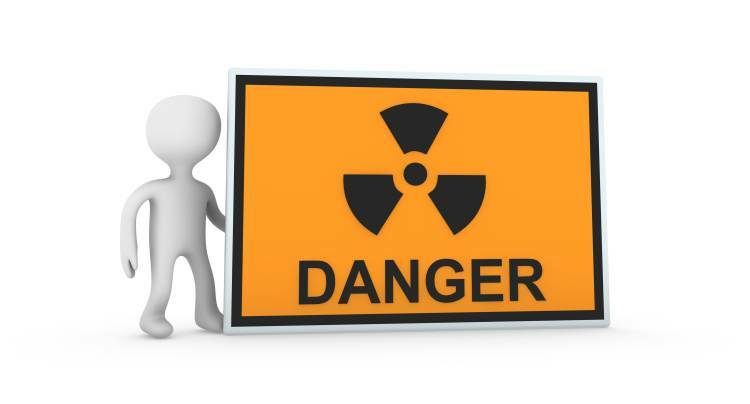 How to use the meter to spot radiation sources and reduce your radiation exposure. How to easily measure radiation from high-voltage power lines, cables, transformers, electric devices laptops etc. How to choose an economical, reliable and easy to use low frequency radiation meter. Which are the necessary features. 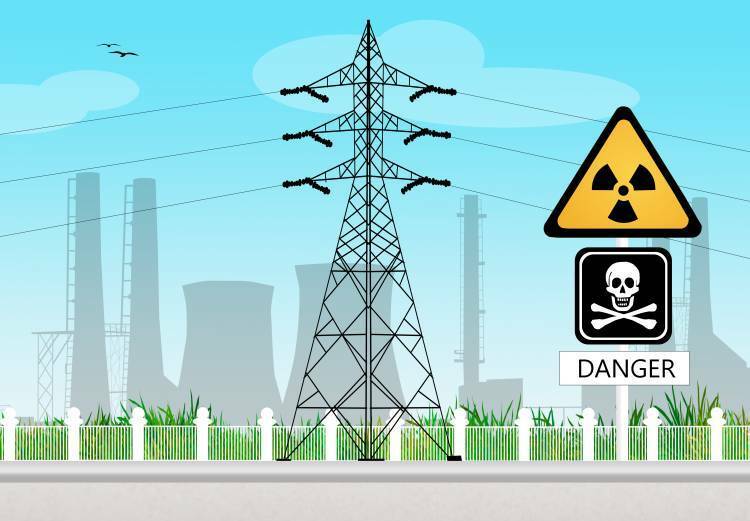 How to use the meter to spot radiation sources and reduce your radiation exposure. Easily measure the radioactivity of building materials, granite, medical equipment, from nuclear accidents, etc. with radiation meters, geiger counters, dosimeters that detect alpha and beta particles, gamma radiation, X rays etc. 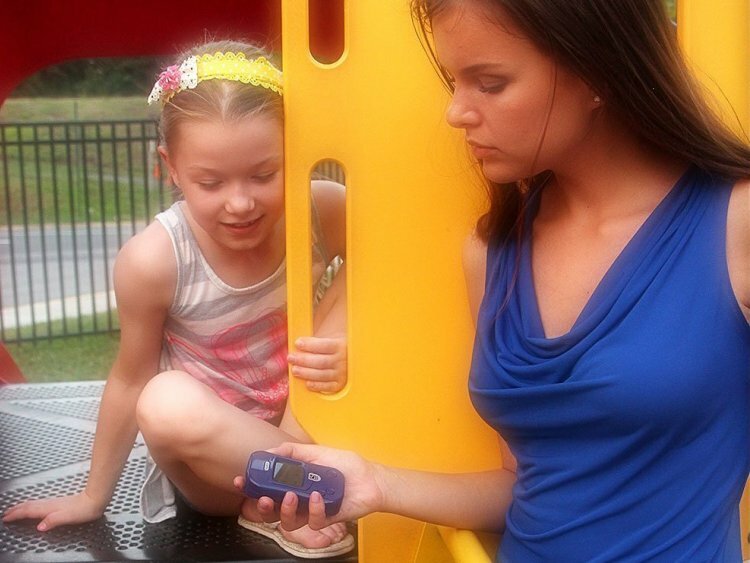 How to choose a measuring device.